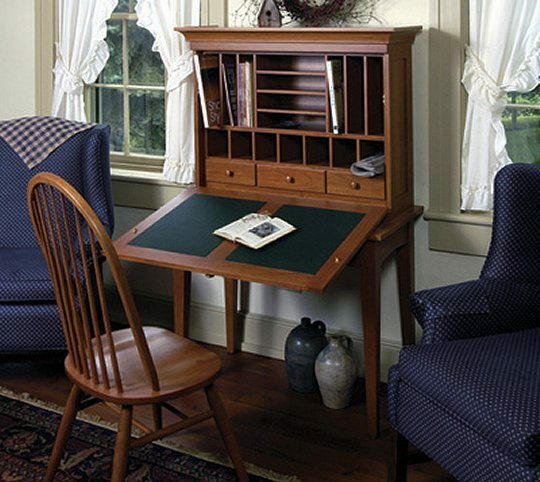 Solid wood writing desks. 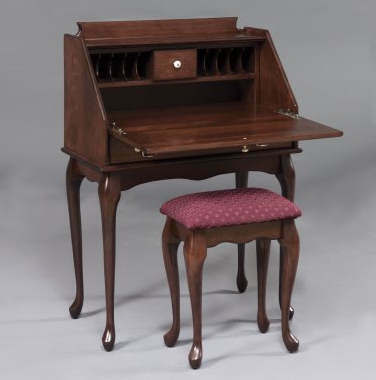 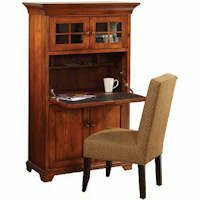 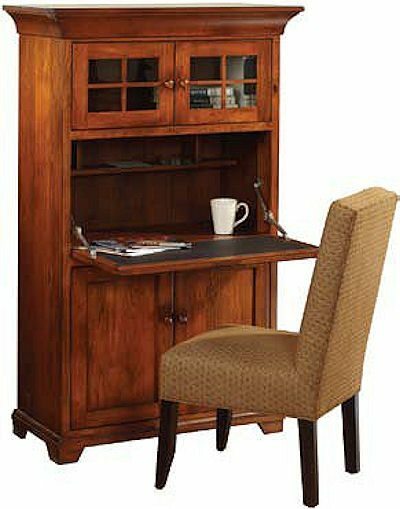 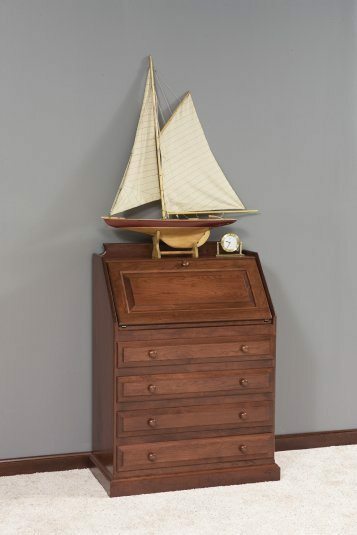 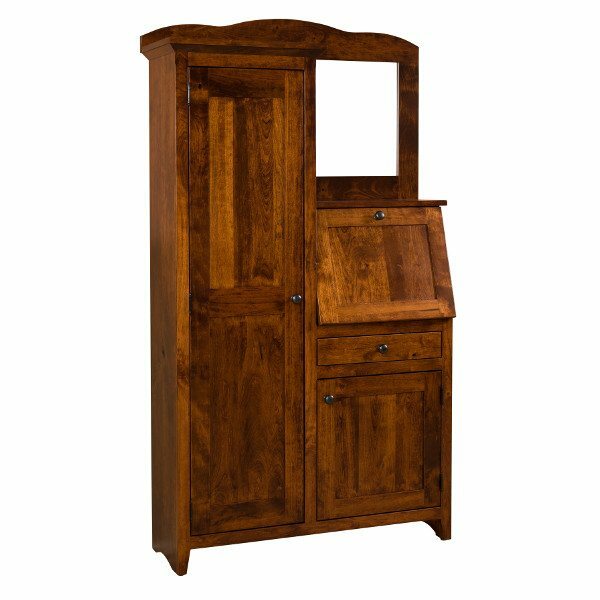 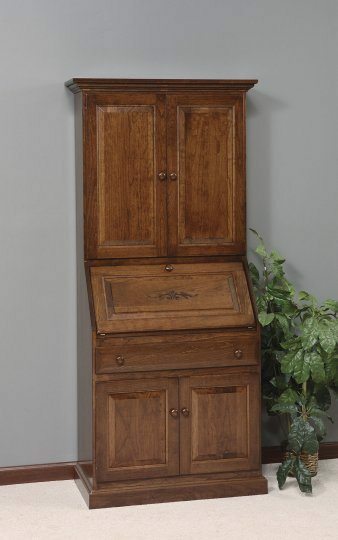 Each secretary desk is made from your choice of wood – oak, cherry, maple, and more. 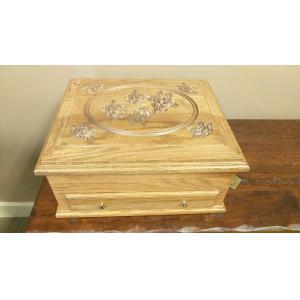 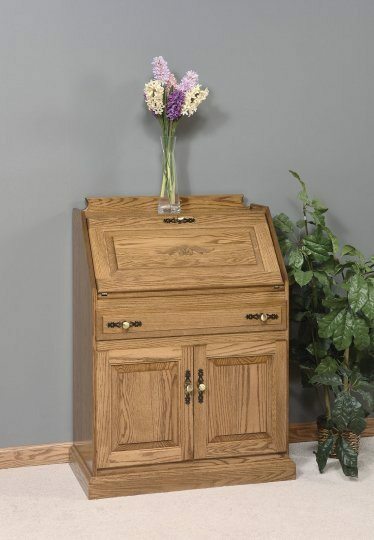 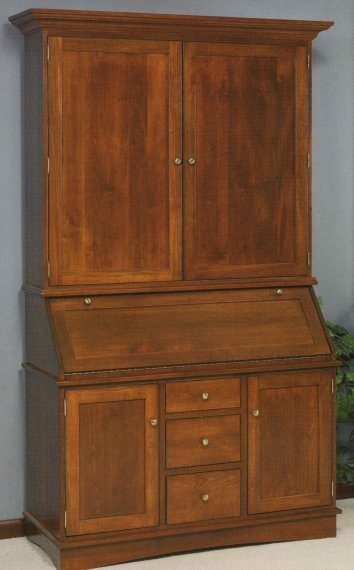 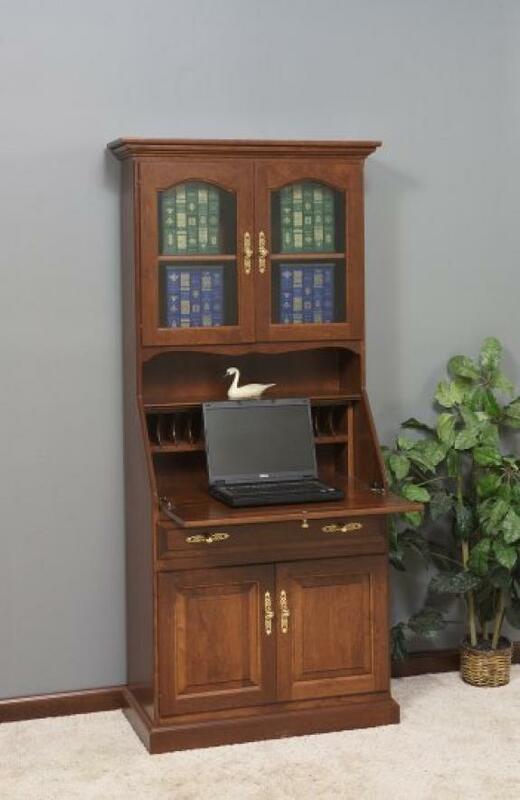 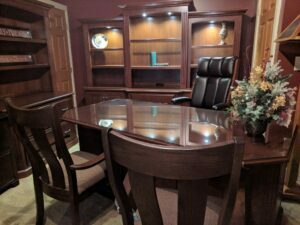 We can also build a custom secretary desk to meet your specifications. 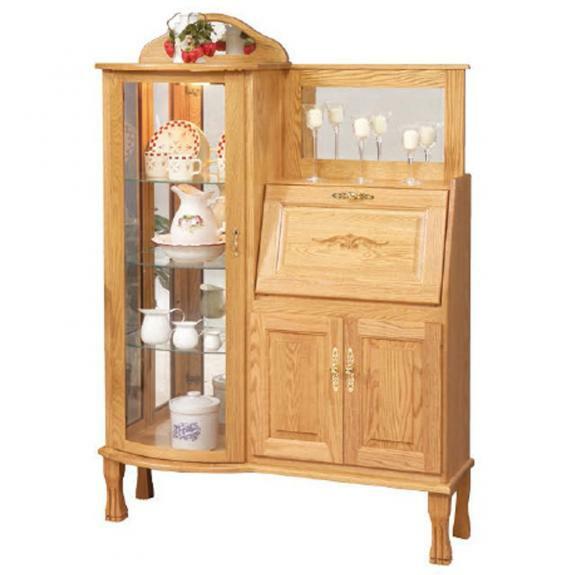 Call 1-800-328-8871 with any questions or to place an order. 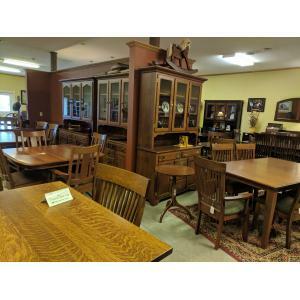 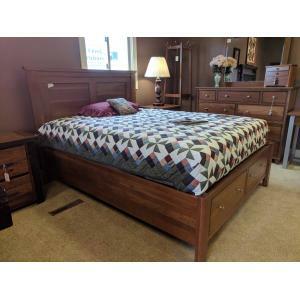 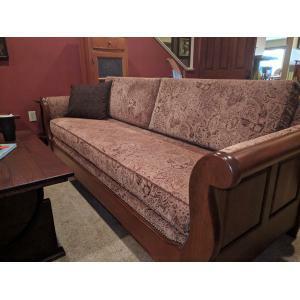 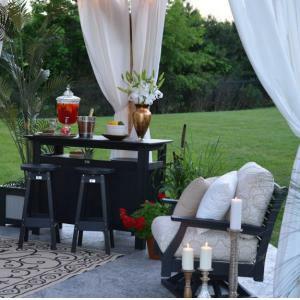 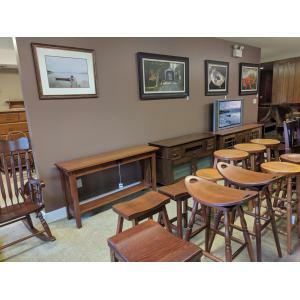 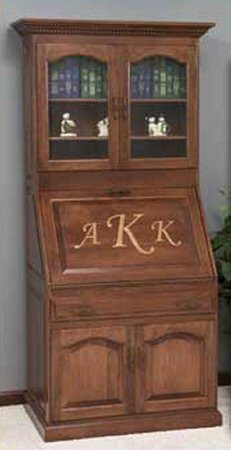 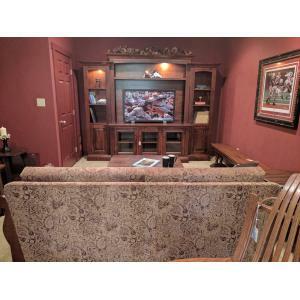 Or come visit our amish furniture store north of Cincinnati, Ohio!